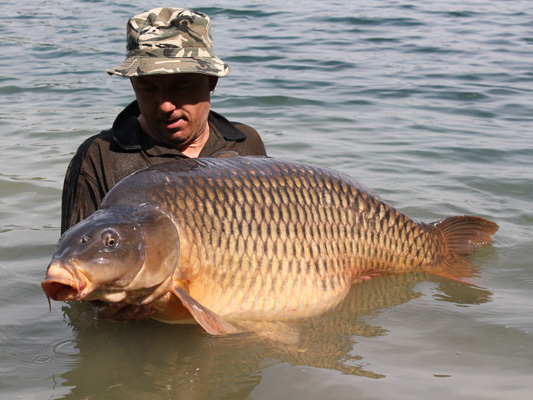 fish affectionately know as 'Tango'. 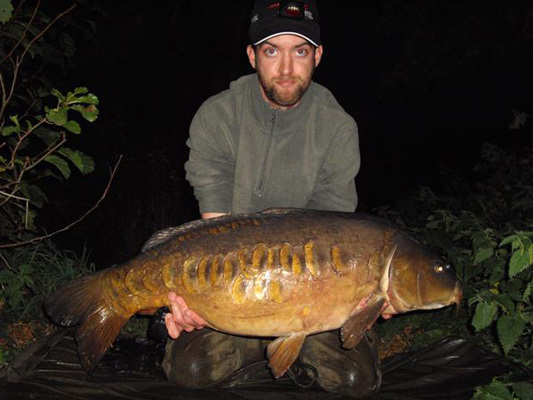 added 8 fish, all surface caught, up to the stunning '3/4 Linear' at 30lb+. 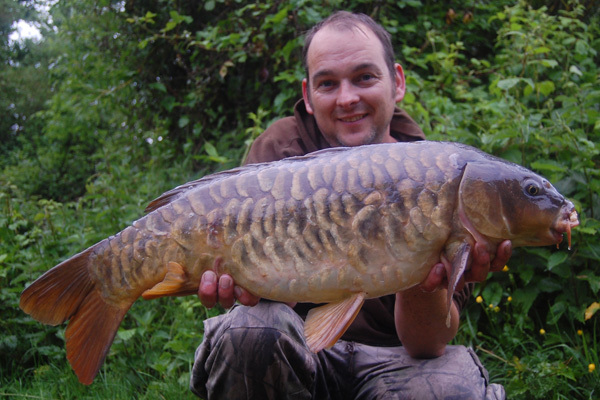 Stu Harris has sent in his latest piece for his Articles section Stu's Corner. 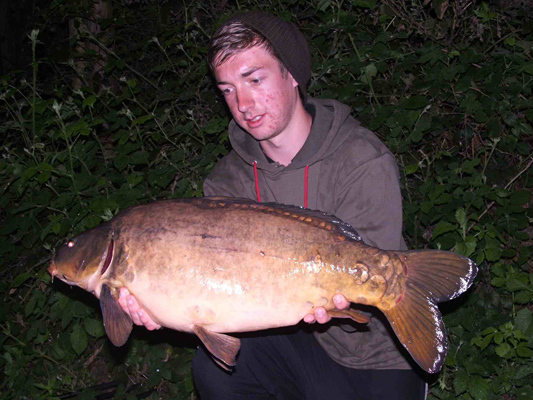 on the Winnall Moors Complex. 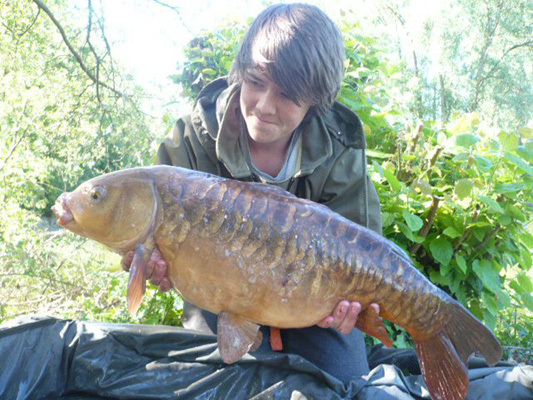 This scaley mirror weighed 16lb. 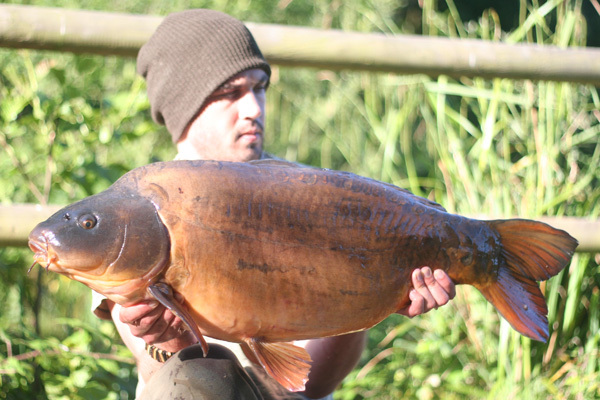 caught by someone in a CarpCorner.co.uk Hoodie. 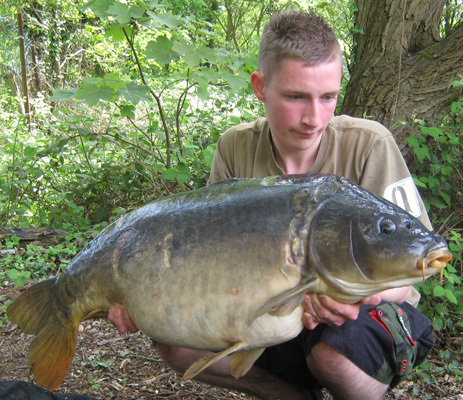 added 6 other carp from 22lb to 33lb+. to River Farm in Titchfield, Hampshire. 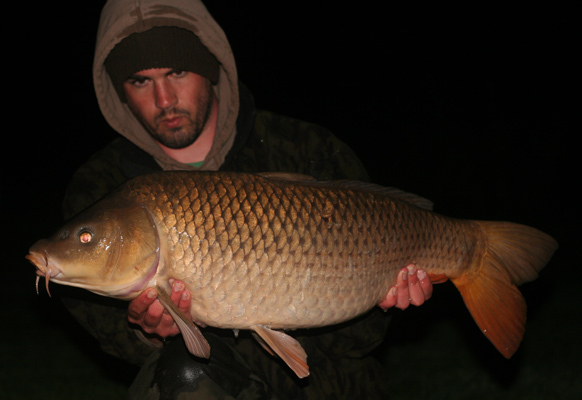 This common weighed 22lb 10oz. 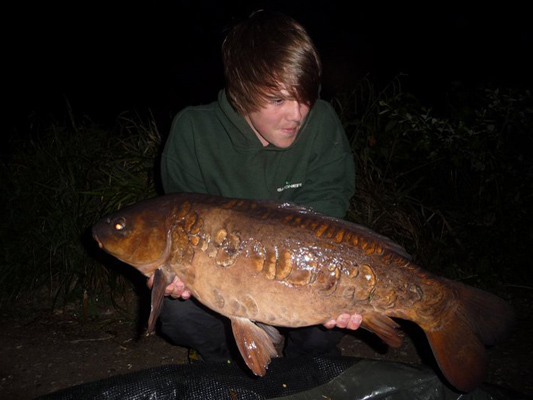 fish of the year was in the shape of this 15lb 12oz mirror. 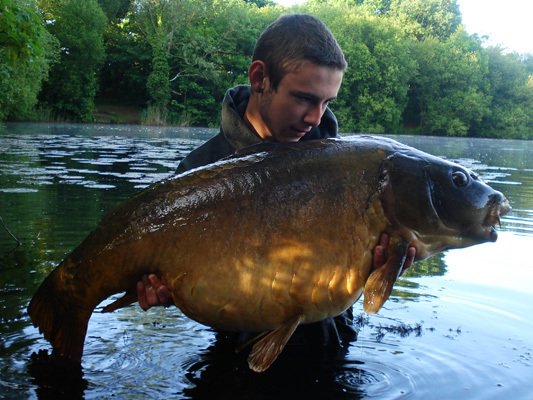 the biggest fish we'll upload this month but it is certainly a stunner. 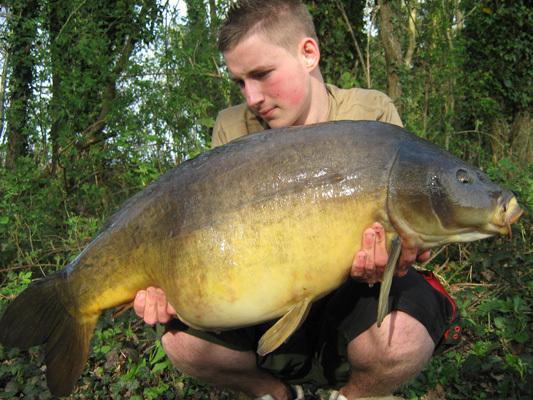 at 38lb 2oz. 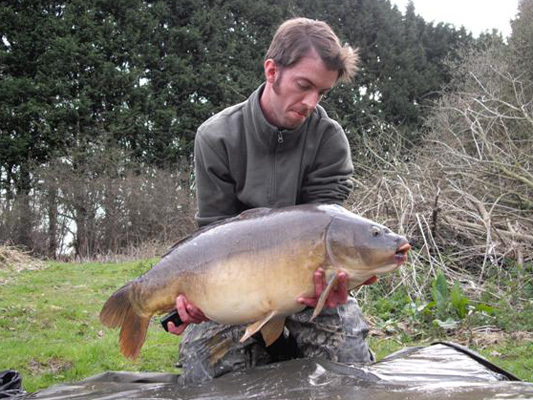 He also added two doubles in his session.